One of Hollywood's most consistently successful producers relies on her taste and skill at making movies sing for audiences, from "Austin Powers" and "Memento" to this weekend's comedy hit "Bad Moms." 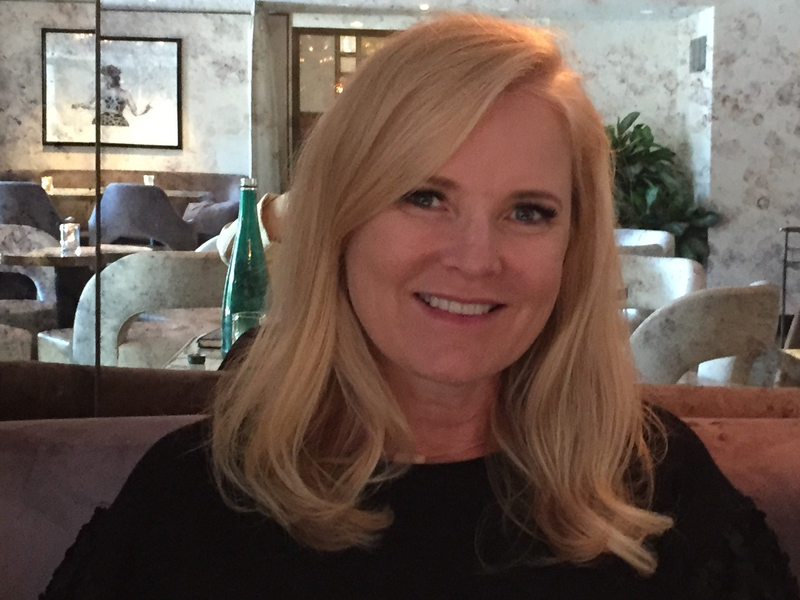 Many in Hollywood pair Suzanne Todd with her younger sister and producing partner Jennifer, long known as Team Todd. They produced a raft of movies together, many at freewheeling New Line Cinema, including teen coming-of-age classic “Now and Then” and Mike Meyers’ Austin Powers franchise. 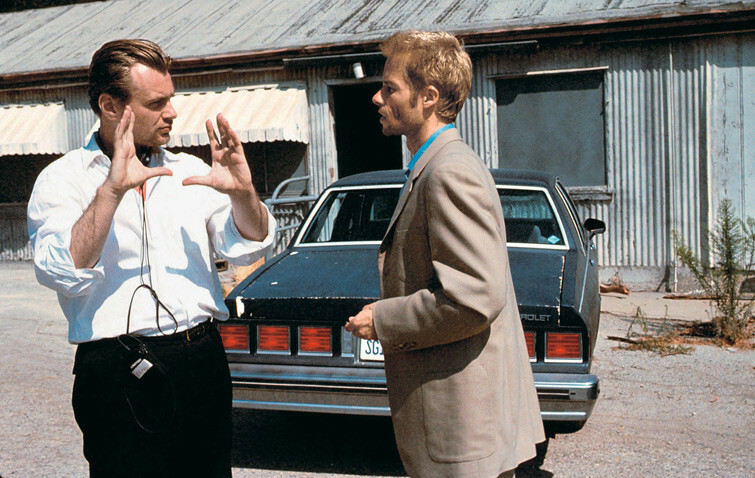 They also put on the map Christopher Nolan (“Memento”) and Ben Younger (“Boiler Room”). And while they both produced Tim Burton’s “Alice in Wonderland” with Joe Roth at Disney, for its sequel “Through the Looking Glass,” Jennifer was busy running Pearl Street Films, Ben Affleck and Matt Damon’s production company, while Suzanne carried on with the “Alice” sequel. And so she went solo on “Bad Moms,” which STX opened well this weekend. 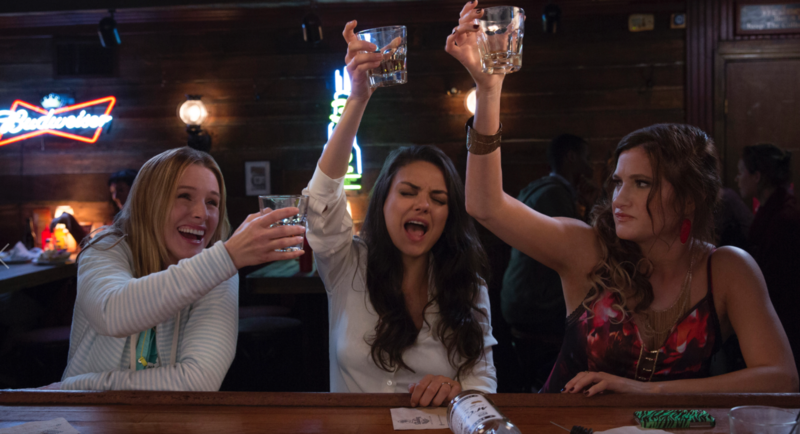 Mila Kunis plays a working mother who rebels against the ridiculous demands of the perfectionist moms at her children’s school, joined by two fellow renegades (hilarious Kristen Bell and Kathryn Hahn). This unholy trio revel in being bad moms: playing hooky at the movies, drinking, flirting, partying, and bringing store-bought donut holes to the sugar and gluten-free bake sale. Lesli Linka Glatter’s 70s-set teen comedy”Now and Then” (1995, New Line Cinema) was Team Todd’s first movie at the indie; the film celebrated its 20th anniversary last year. When Todd invited hot young playwright Roger Campbell to a general meeting, he brought along his writing partner Marlene King, who thought Todd might like her script that nobody else wanted to make. Indeed, she loved it, and so did Demi Moore and rookie movie director Glatter. Jay Roach’s “Austin Powers: International Man of Mystery” (1997, New Line Cinema) came about in the mid-90s after Todd met Mike Meyers and his wife-to-be Robin backstage at the Oscars, soon after he had moved to LA. They became friends, sharing a love of Game Night, playing everything from Celebrity, Charades, and Mahjong to Poker (Todd plays in Las Vegas at the World Series and mounts a charity Poker tournament). 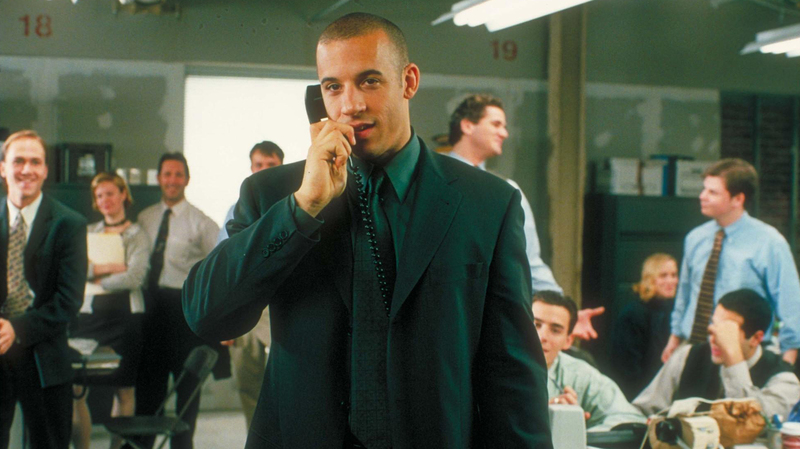 Ben Younger’s “Boiler Room” (2000, New Line Cinema) was another film that no one initially wanted to make. For several years Team Todd had an overall deal at Joe Roth’s Revolution Studios, and traveled with Roth to Sony after its demise. Together they produced Julie Taymor’s innovative Beatles musical “Across the Universe” (Sony, 2007) and started developing the first “Alice in Wonderland” before it moved to Disney. 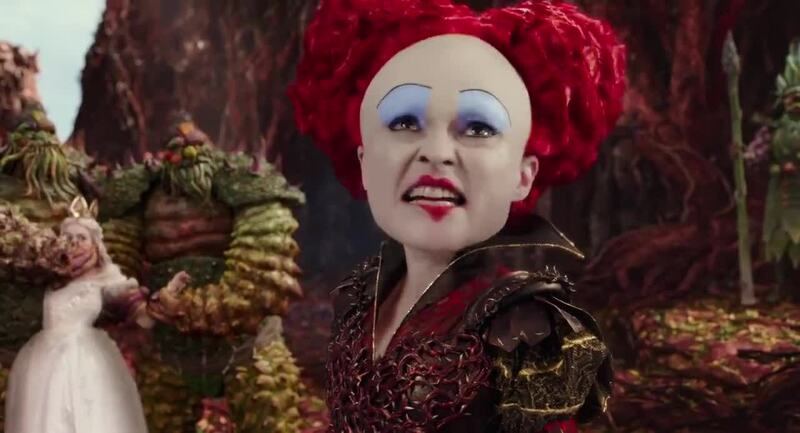 After the huge success of Tim Burton and Linda Woolverton’s “Alice in Wonderland,” why was there such disappointment in the follow-up, James Bobin’s “Alice Through the Looking Glass” (2016, Disney)? Finally, Todd is looking forward to getting back to what she does best — sniffing out material that maybe moviegoers haven’t seen before.